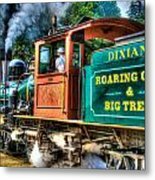 There are no comments for Dixiana Engine 3. Click here to post the first comment. The is the Dixiana Shay Steam Locomotion engine. 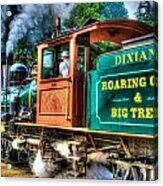 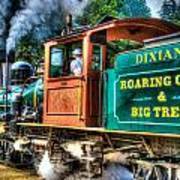 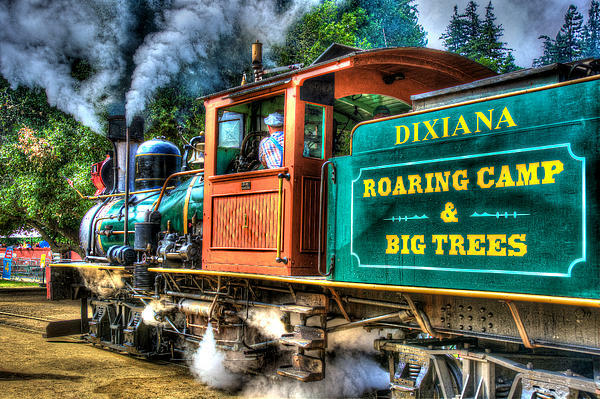 This train runs Daily at the Roaring Camp Railroad in Felton, California.